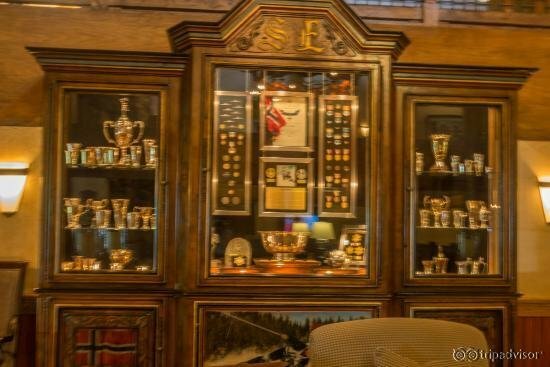 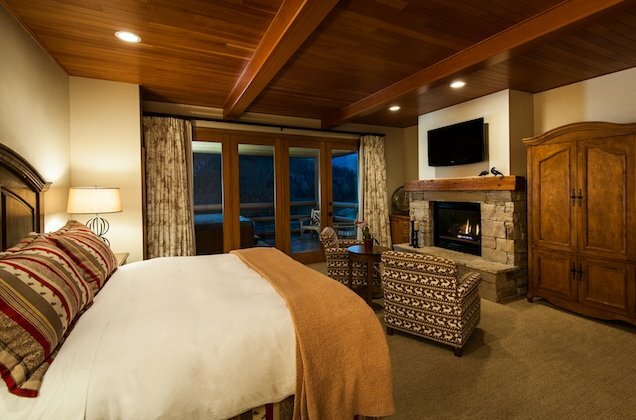 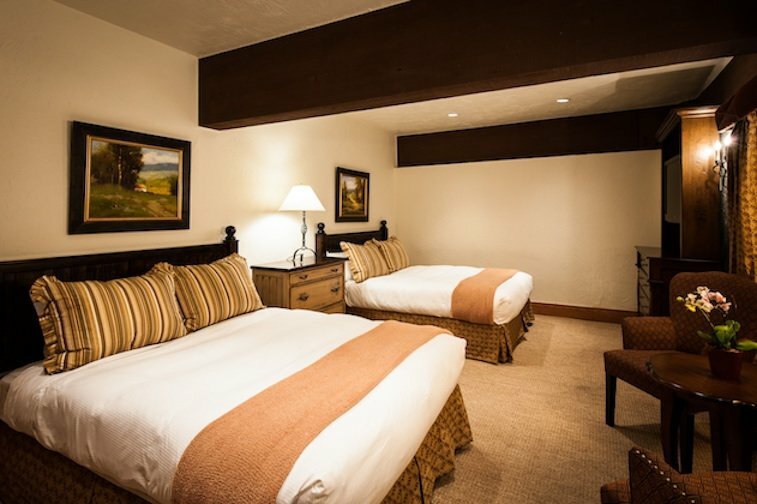 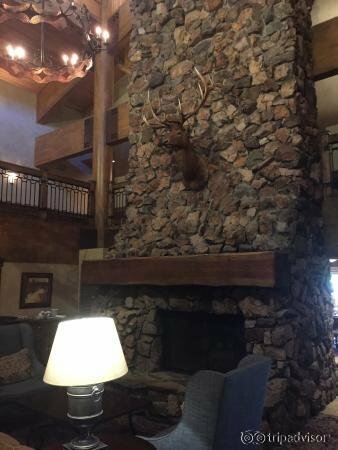 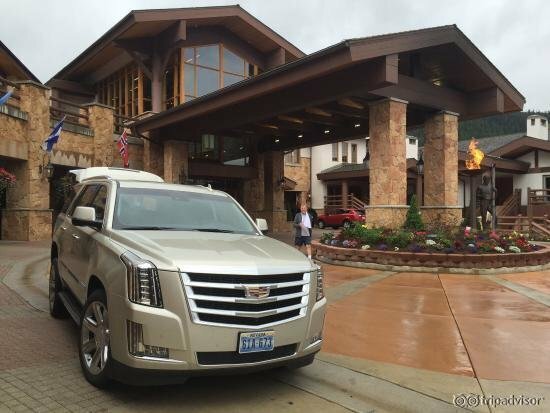 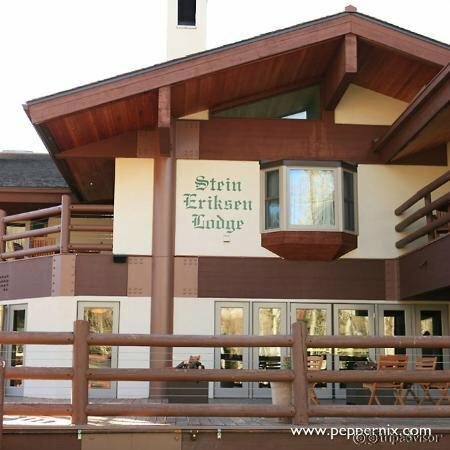 Stein Eriksen Lodge Deer Valley offers 180 luxury rooms and suites. 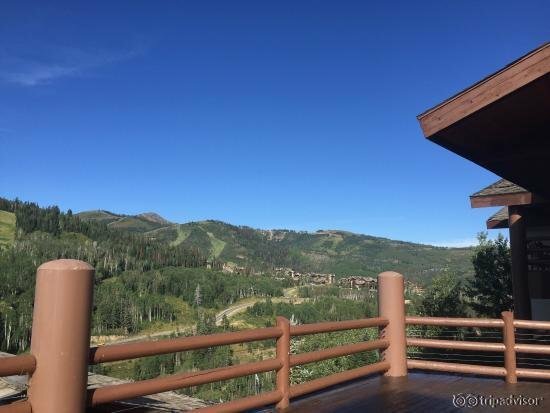 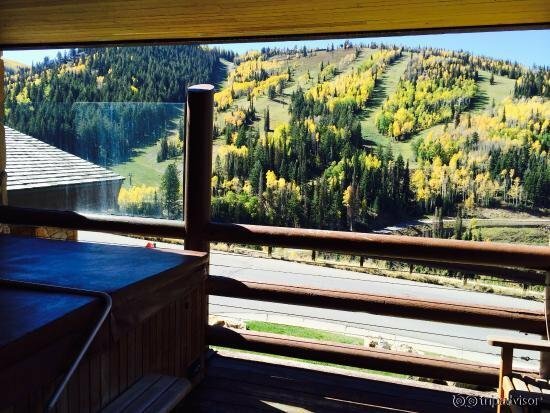 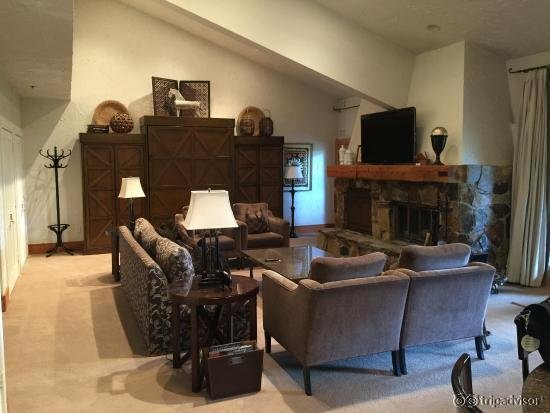 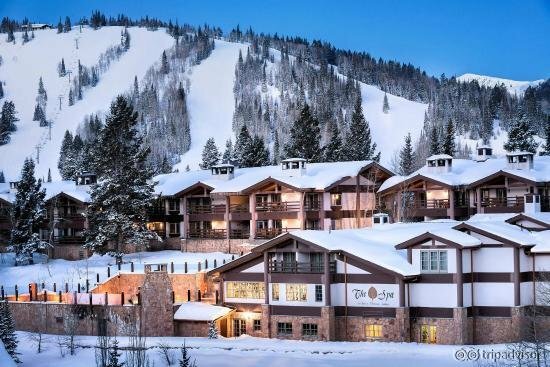 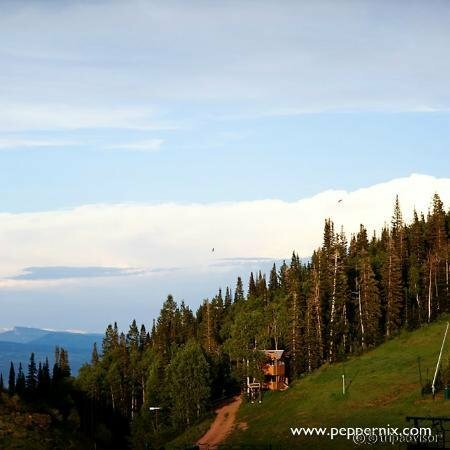 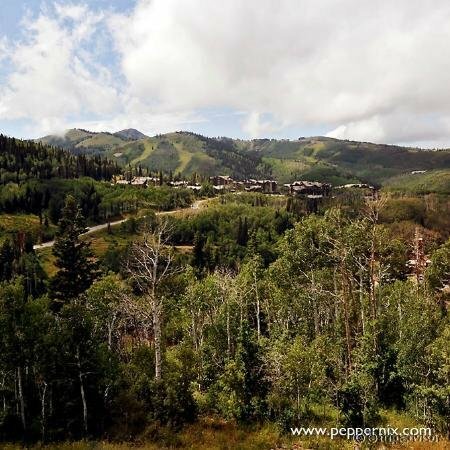 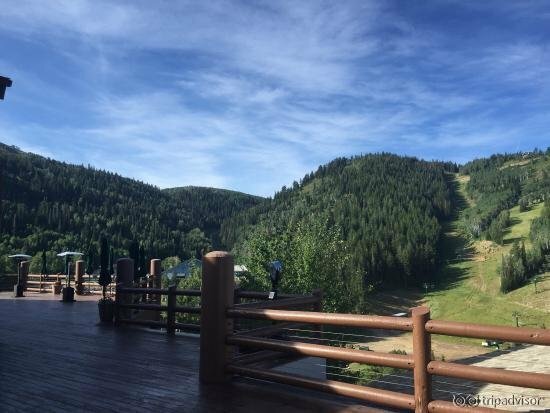 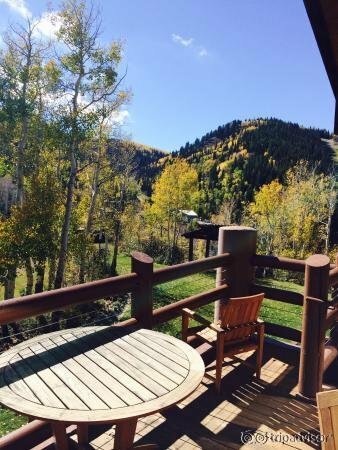 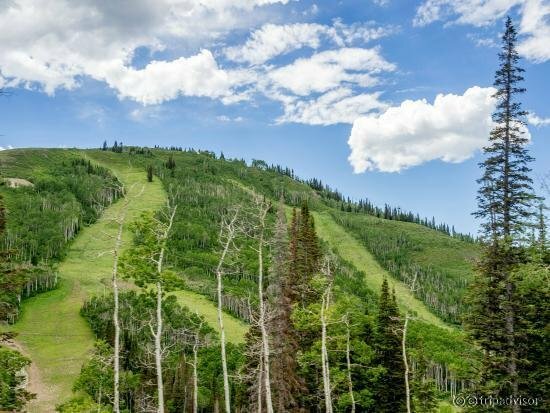 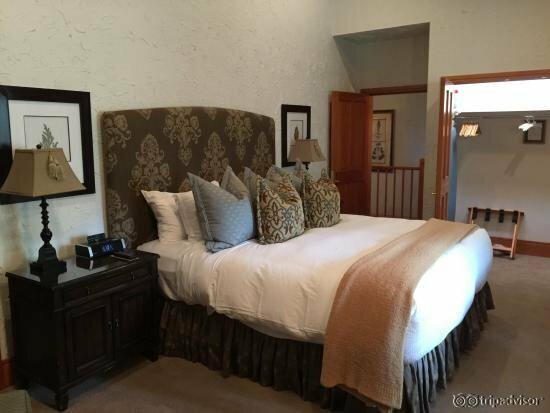 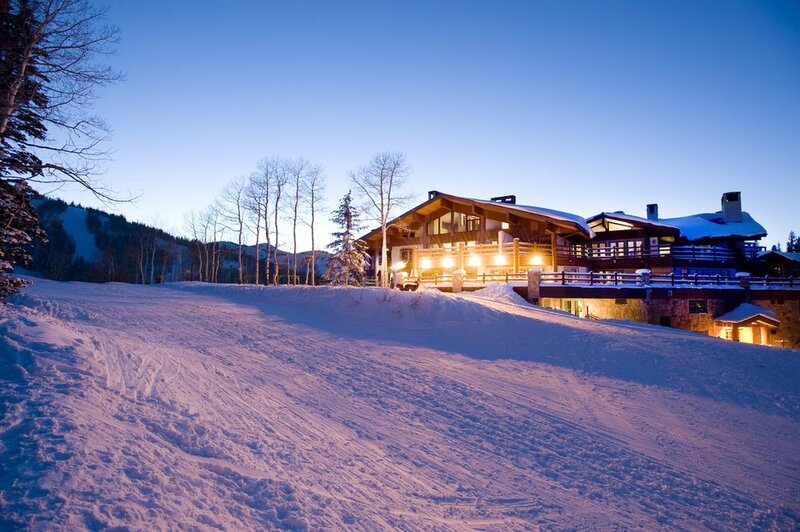 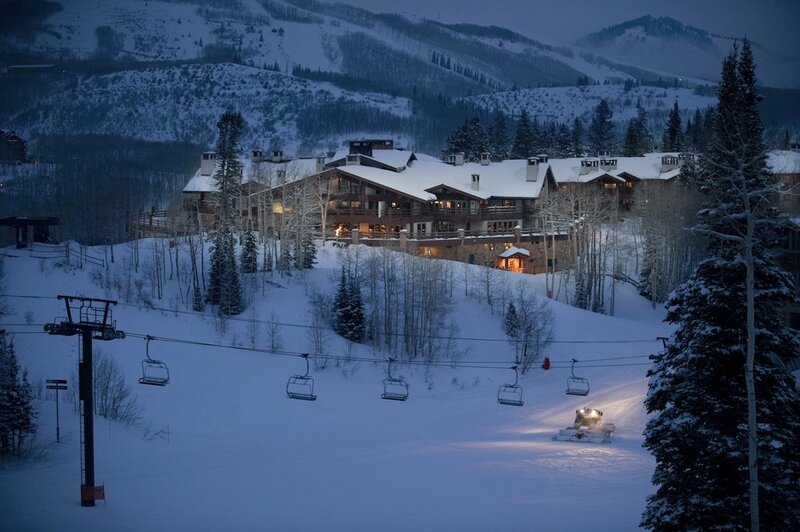 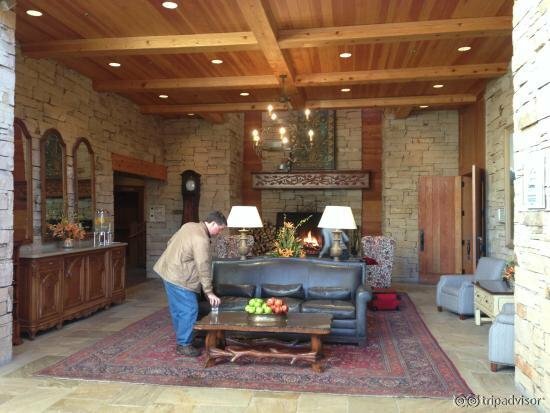 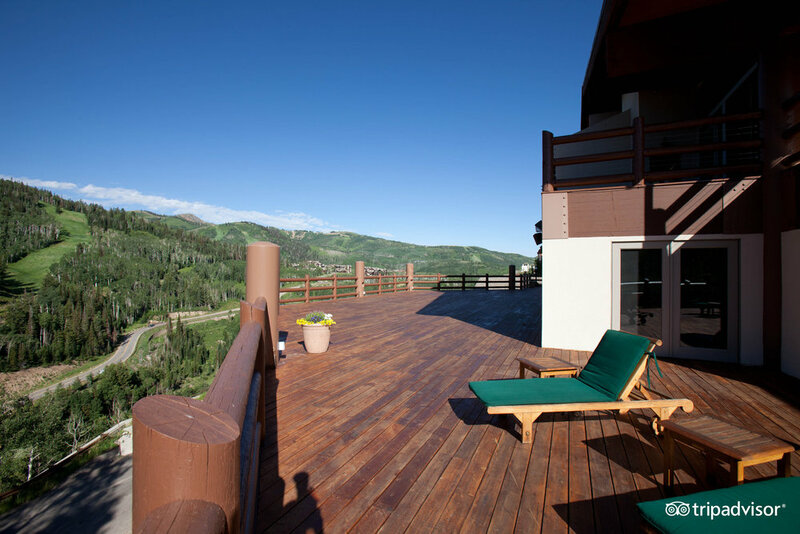 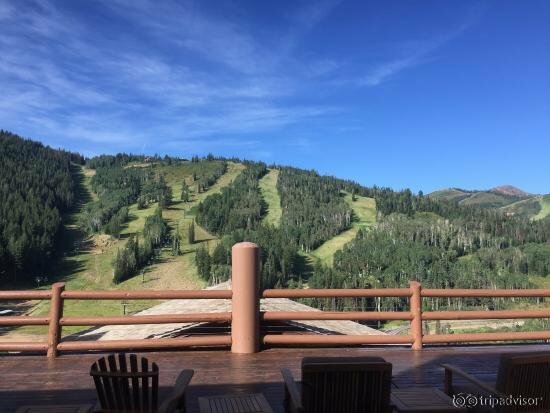 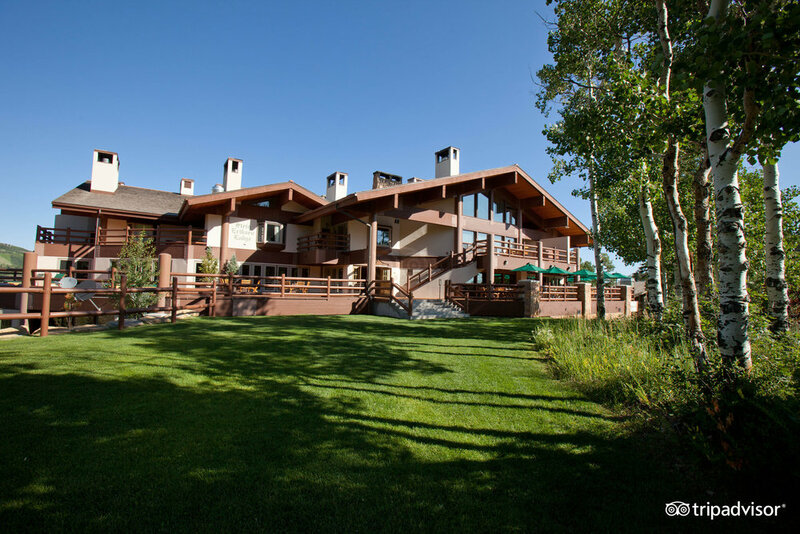 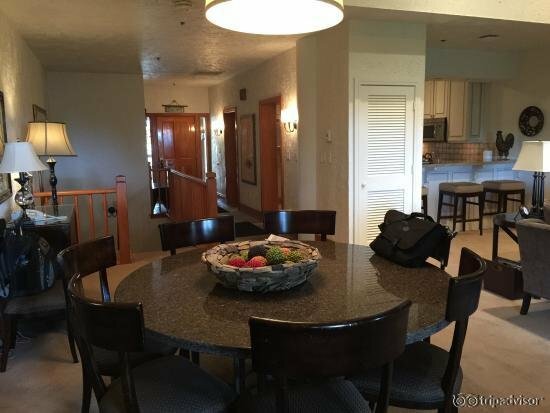 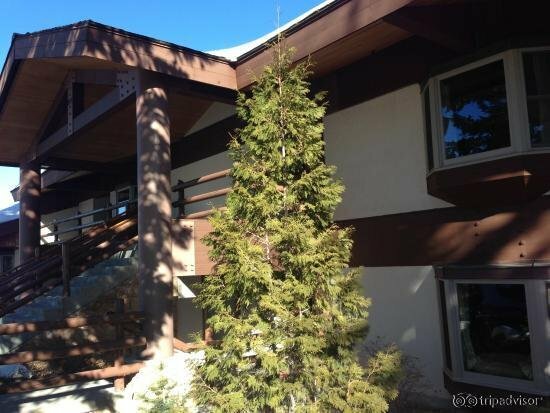 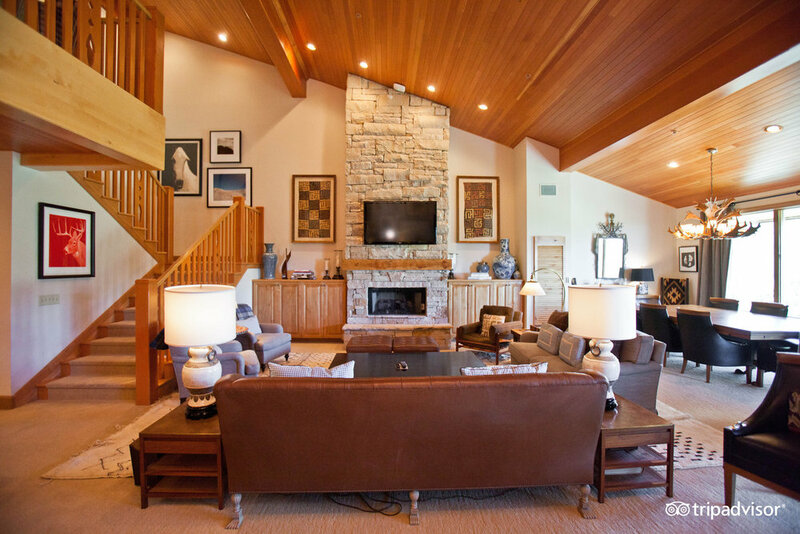 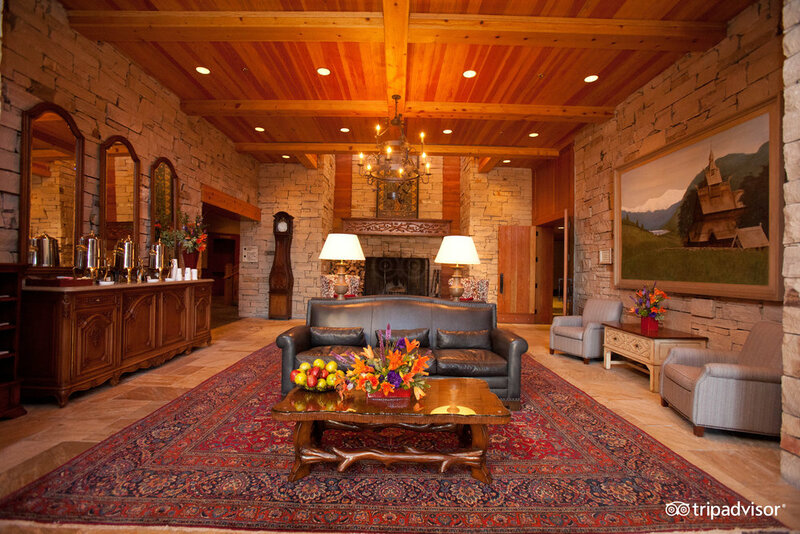 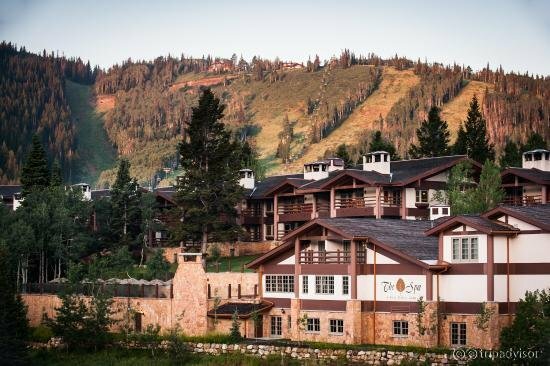 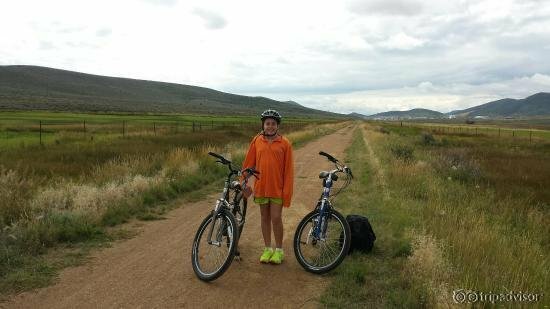 This ski-in/ski-out lodging option is situated mid-mountain at Deer Valley Resort. 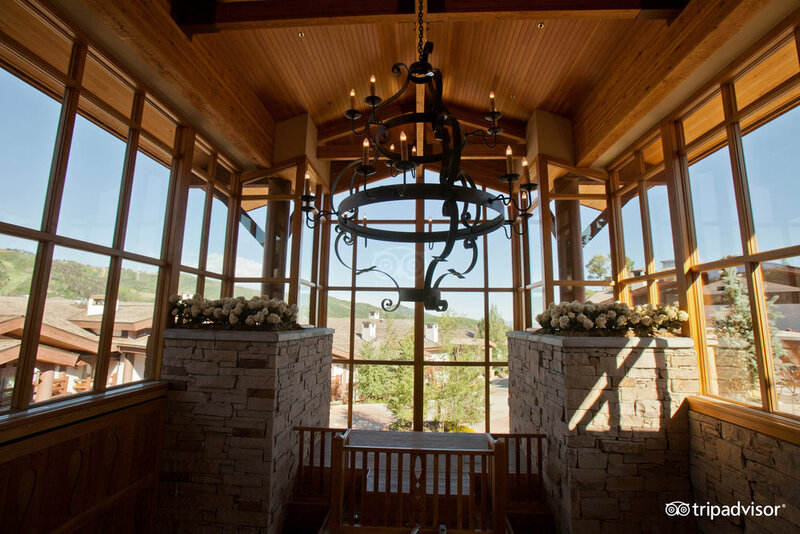 Four-star dining at the elegant Glitretind restaurant offers spectacular views of the surrounding mountains. 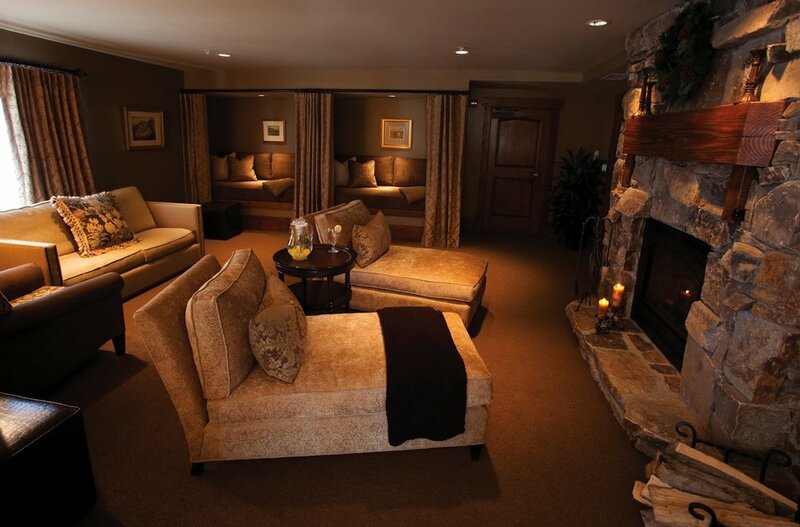 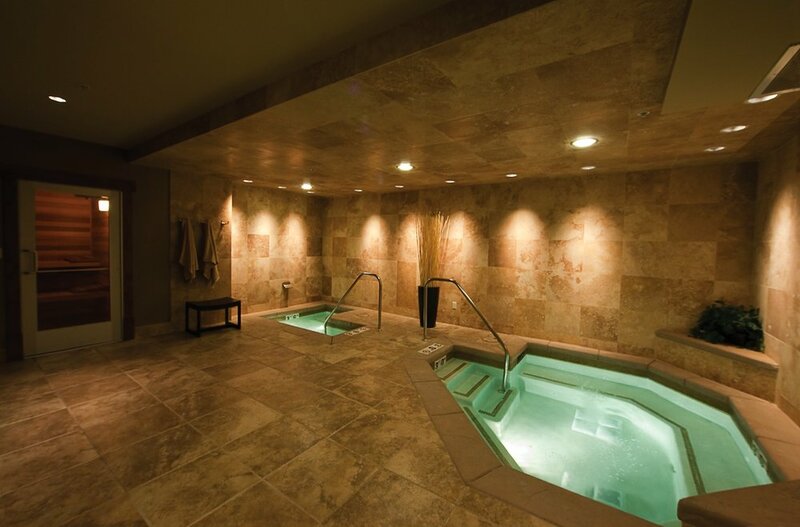 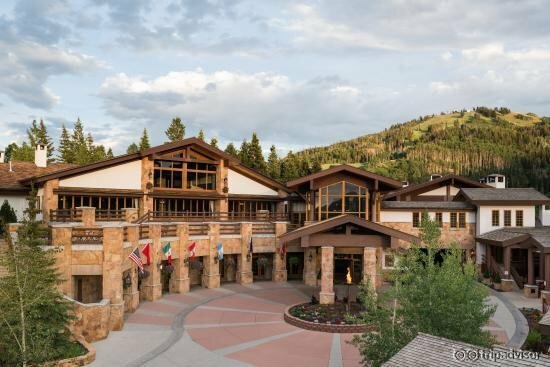 The Spa at Stein Eriksen Lodge Deer Valley provides a number of customizable treatments within its 23,000 square foot facility. 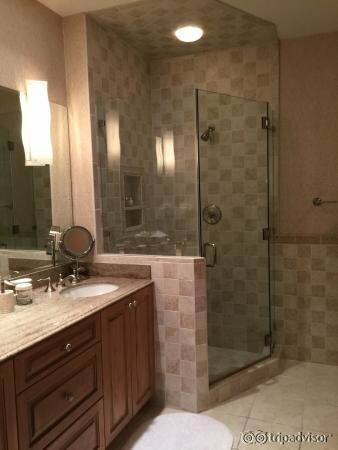 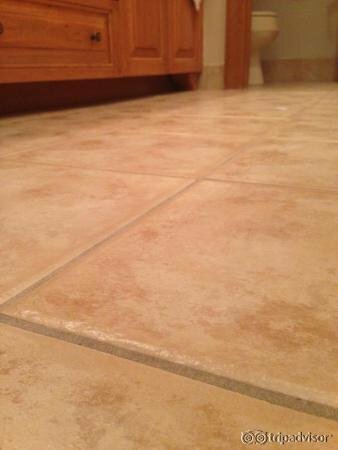 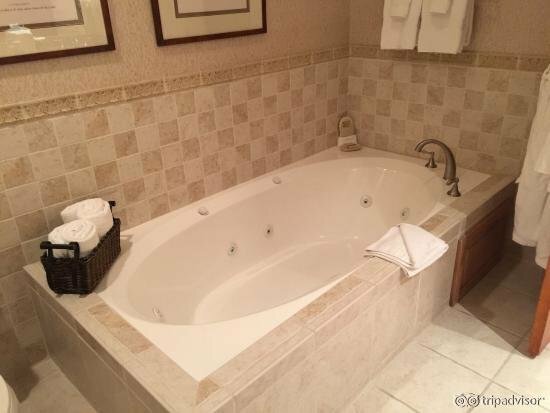 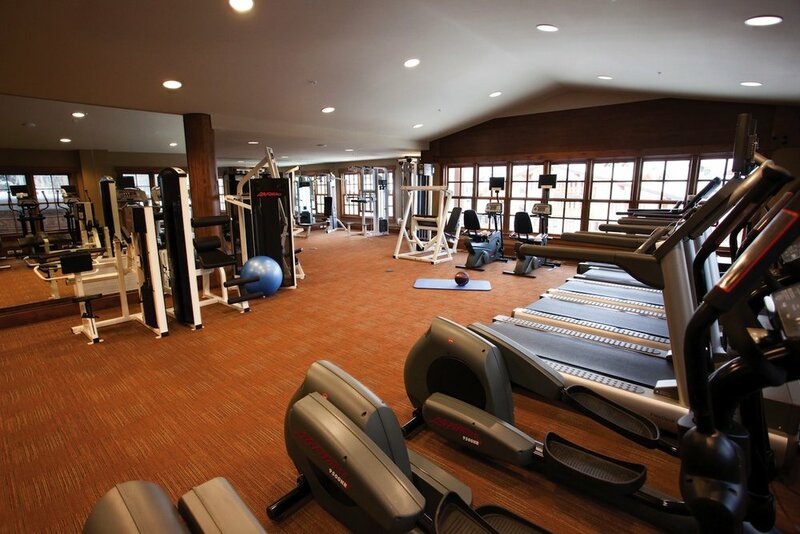 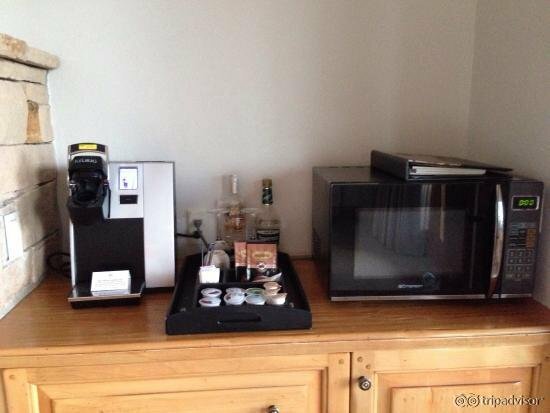 Other hotel amenities include a pool, hot tub, ski valet/rental, fitness center, sauna and lounge.